Earlier this week he posted a photo on Instagram of him kissing his youngest child, seven-year-old Harper, on the lips. Some of the responses though, were surprisingly stern. “She’s your daughter… why are you kissing on her lips…?” wrote one. “That looks wrong,” typed another. In what world is a father kissing his child “wrong”? I kiss Sonny Jim dozens upon dozens of times a day on the lips. It took him a while to master actually puckering up, but now he has, he’s quite a fan of dispatching kisses too. 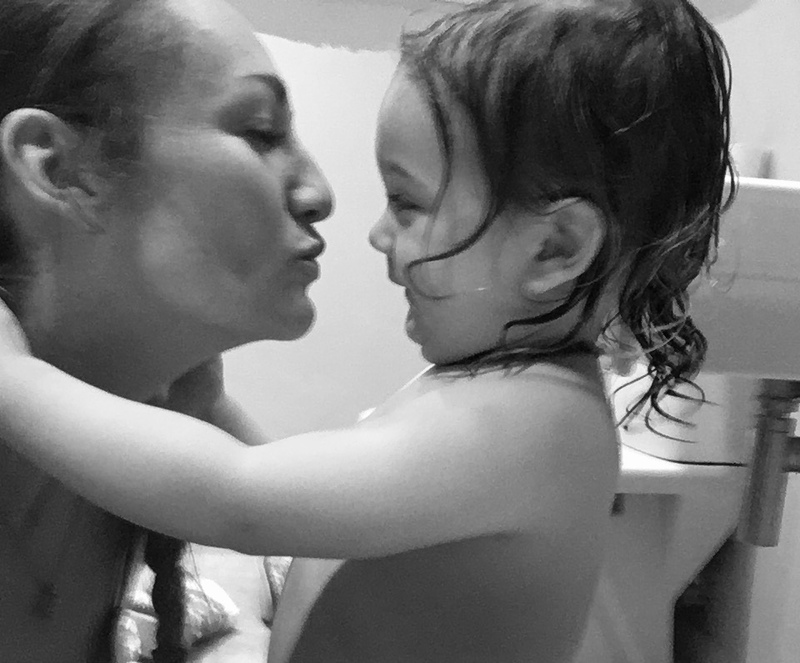 Me, his daddy, his teddy, Thomas the Tank Engine, the bath, his sock… we all come in for bouts of kisses. And I’m fairly confident that this isn’t weird. Or wrong. Or odd. And yet there’s a group of people who feel so strongly about it that they’ve trolled Beckham. Honestly, it blows my mind a bit!